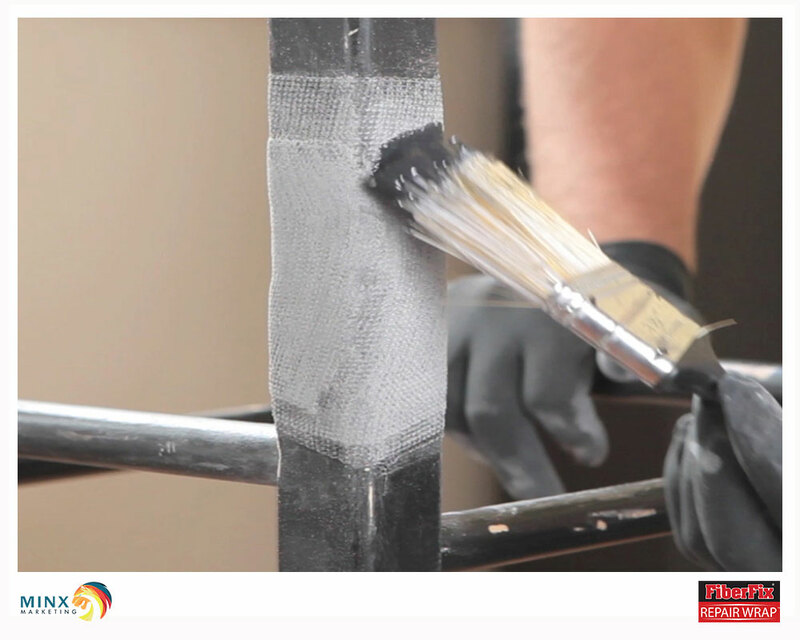 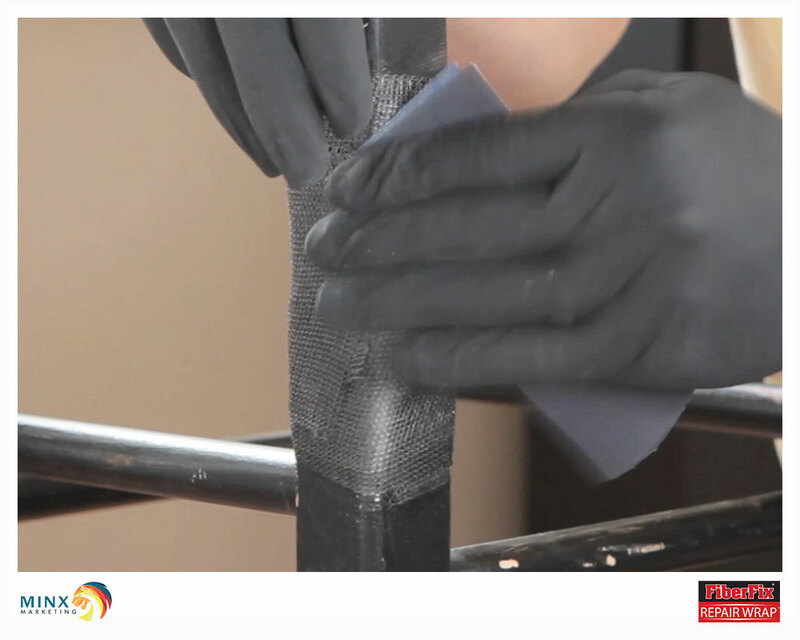 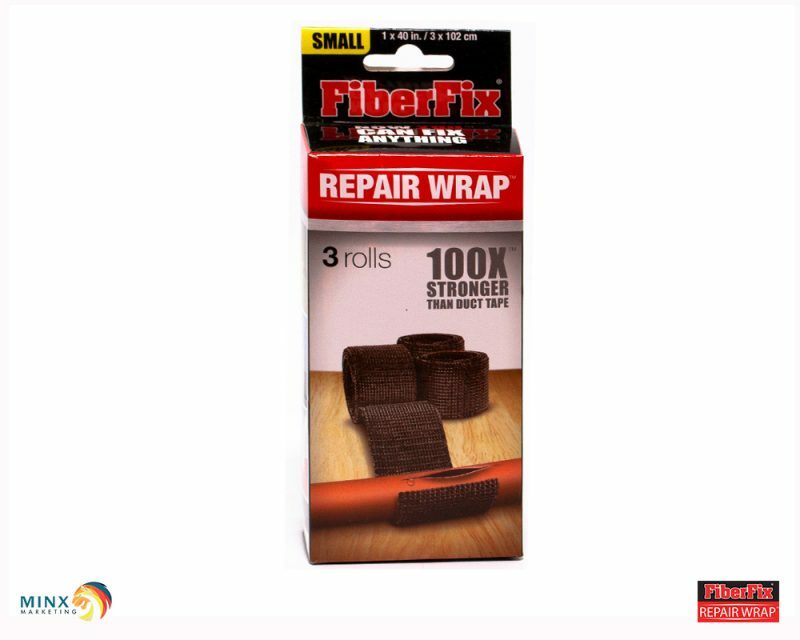 The FiberFix Original Repair Wrap can be used to permanently repair broken household and outdoor objects. 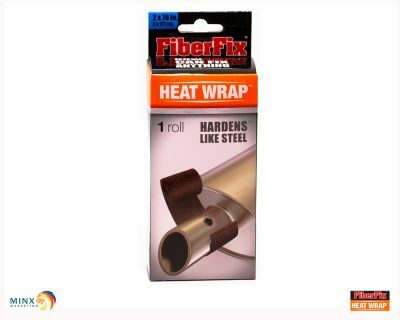 Easily seal off water leaks in hoses or pipes, repair breaks in small objects like tent poles, fishing rods and hand tools. 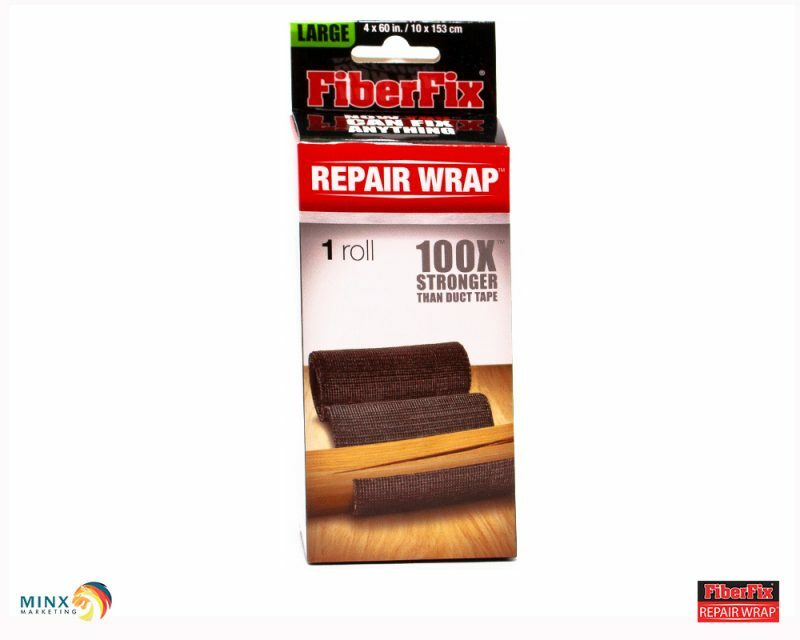 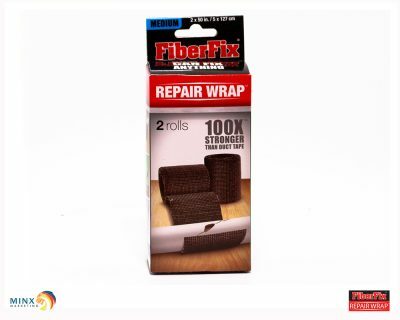 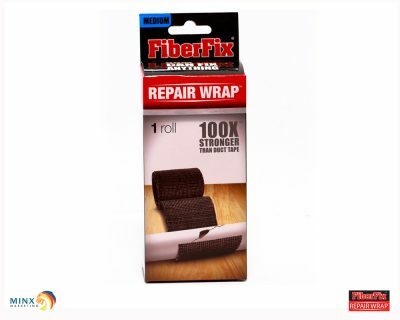 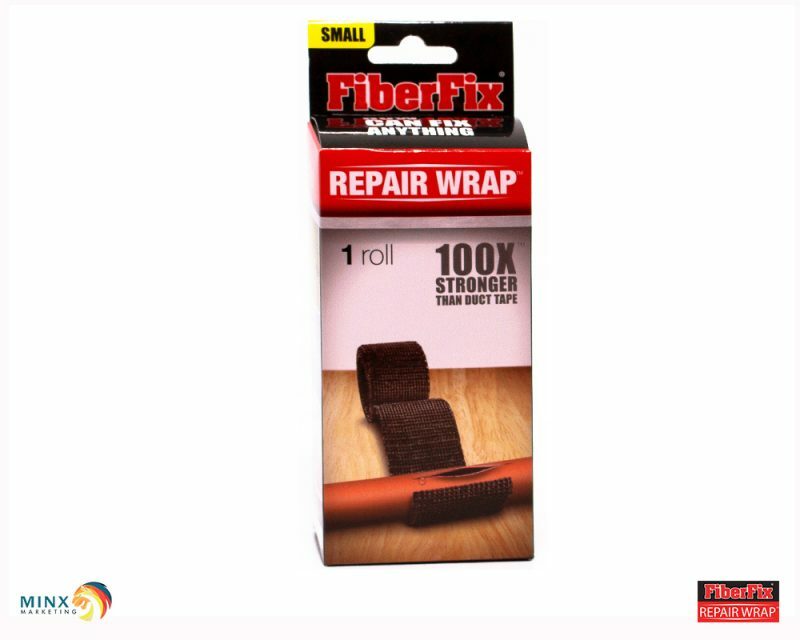 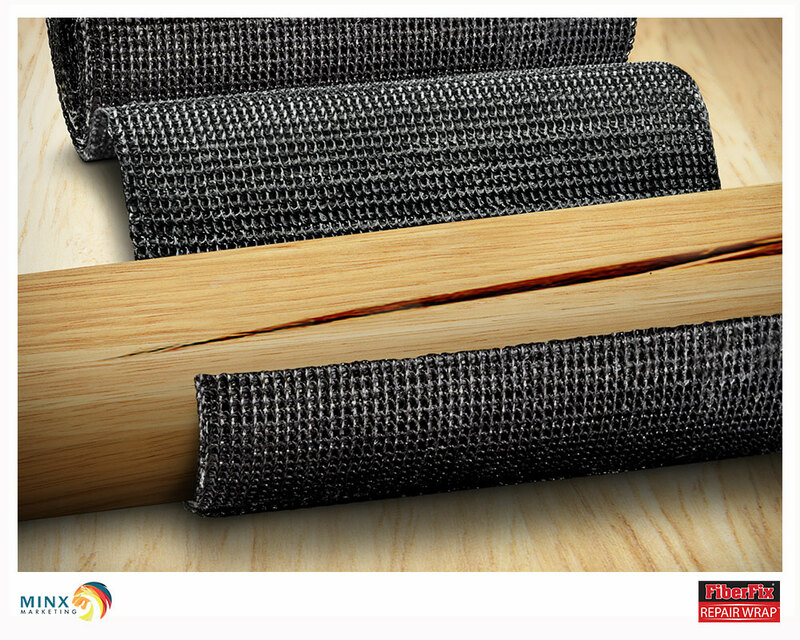 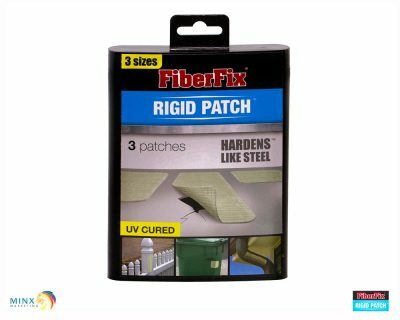 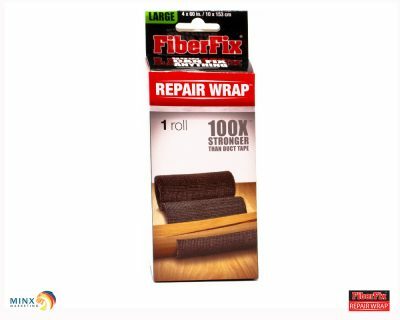 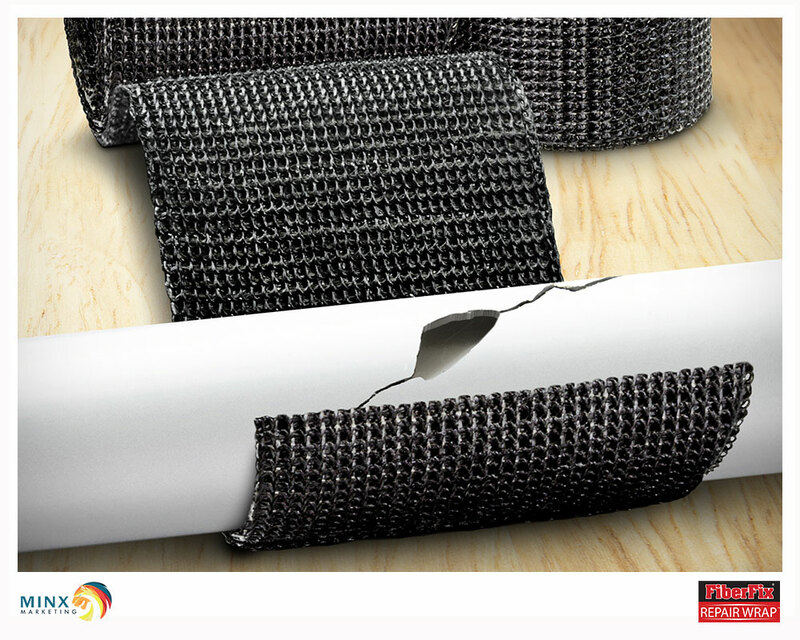 Repairs you never knew you could make are now possible with FiberFix.